The board of Cement Company of Northern Nigeria (CCNN), makers of Sokoto Cement brand, on Monday informed shareholders and investors that it has secured the approval of the Securities & Exchange Commission (SEC) and Nigerian Stock Exchange (NSE) to continue its merger plans with sister company- Kalambaina Cement. CCNN and Kalambaina Cement are members of the Group Group, which is a major player in the fast moving consumer goods (FMCG) sector of the Nigerian economy. 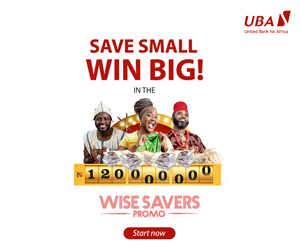 Both companies have Abdulsamad Rabiu, chief executive of BUA Group, as chairman. This is coming more than three months after CCNN in a June 27, 2018 notice, said that it was seeking regulatory approval for the proposed scheme of merger, which involves the transfer of all assets, liabilities, licenses and undertakings of Kalambaina Cement, including staff, real and intellectual property rights to CCNN upon completion of the deal. In exchange, shareholders of Kalambaina will receive ordinary shares of CCNN, at a share exchange ratio of 19,811,273 new ordinary shares of CCNN for every 100,000 units of Kalambaina Cement. Other terms and conditions of the proposed merger, according to the notice by Ahmed Aliyu, company secretary of CCNN, “are provided in the scheme of merger document which will be dispatched to all shareholders of CCNN and Kalambaina Cement upon receipt of an order from the Federal High Court to convene separate court-ordered meetings of CCNN and Kalambaina Cement. He added that the proposed merger has been recommended by directors of both companies and will be discussed at their proposed court-ordered meetings, to be followed by final regulatory approvals from the SEC, The NSE, Federal Inland Revenue Service (FIRS), followed by the sanction of the Federal High Court. 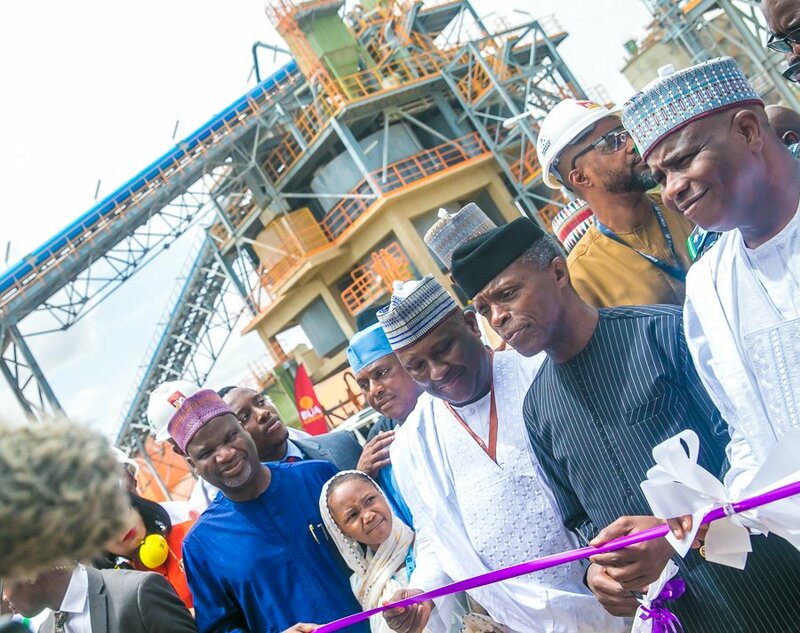 Photo caption: Vice President Yemi Osinbajo cutting the tape to commission the new and ultra-modern BUA Kalambaina 1.5metric tons per annual cement and 32mega watts captive power plan and coal mill in Sokoto on July 17, 2018. With him are Alhaji Abdulsamad Rabiu, CEO of Bua Group (left) and Governor Aminu Tambuwal of Sokoto State, North West Nigeria.